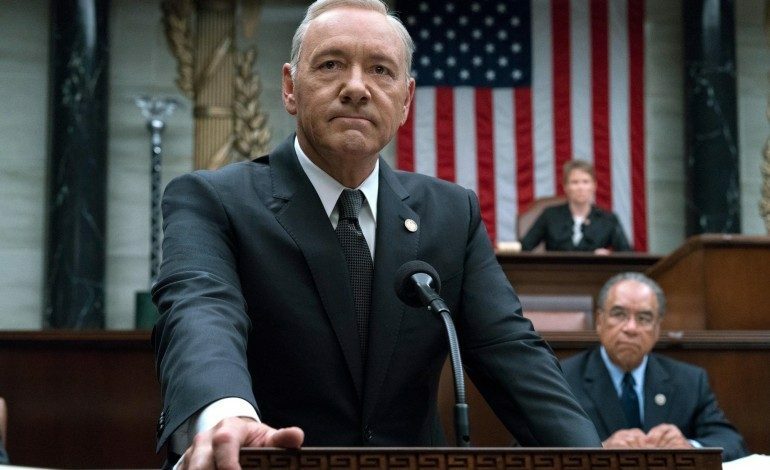 Deadline broke the news Monday afternoon that Neflix announced its acclaimed political drama House of Cards would end with its upcoming sixth season. The news comes in the wake of an emerging scandal involving House of Cards lead actor Kevin Spacey, in which actor Anthony Rapp accused Spacey of sexual assaulting him when he was only 14. The ousting of Harvey Weinstein has set a precedent throughout the film and television industry, encouraging past victims of sexual assault to speak out against their Hollywood attackers. Spacey is the latest to be accused of this behavior, following Weinstein himself as well as Amazon Studio’s Roy Price and director James Toback. 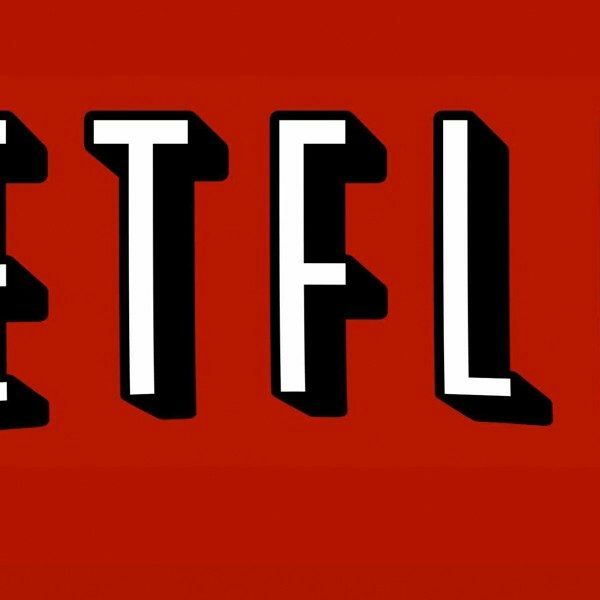 The news involving Spacey forced Netflix to choose between cutting its ties with the very series that put its original programming on the map or drawing controversy by refusing to respond to the incident. Netflix made a quick decision and decided to end House of Cards, making its next season its last. 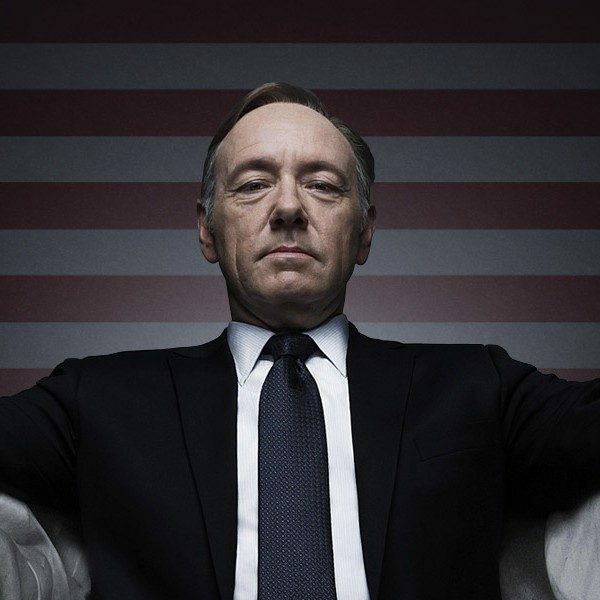 House of Cards season 6 is currently in production and is expected to air in the spring of 2018 on Netflix.